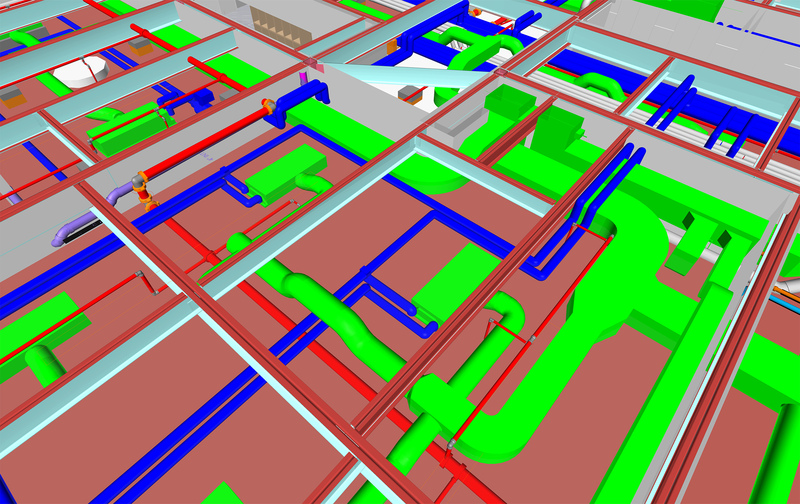 Our coordination team develops precision 2D or 3D coordination drawings, and can execute clash detection with pin-point accuracy. 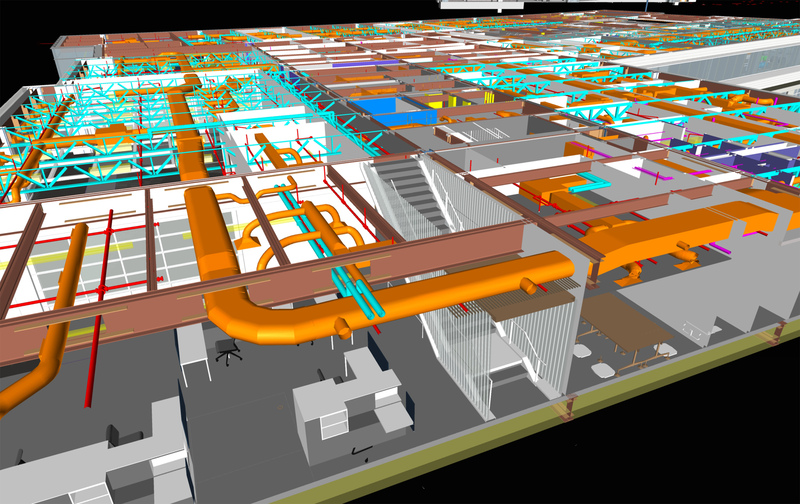 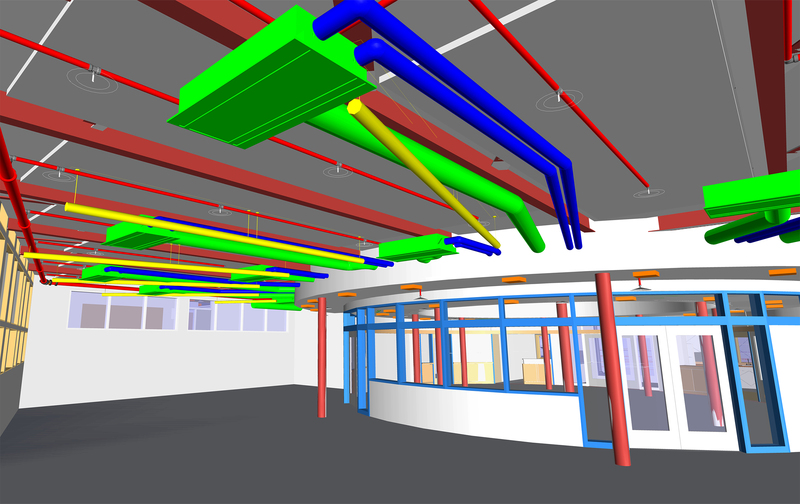 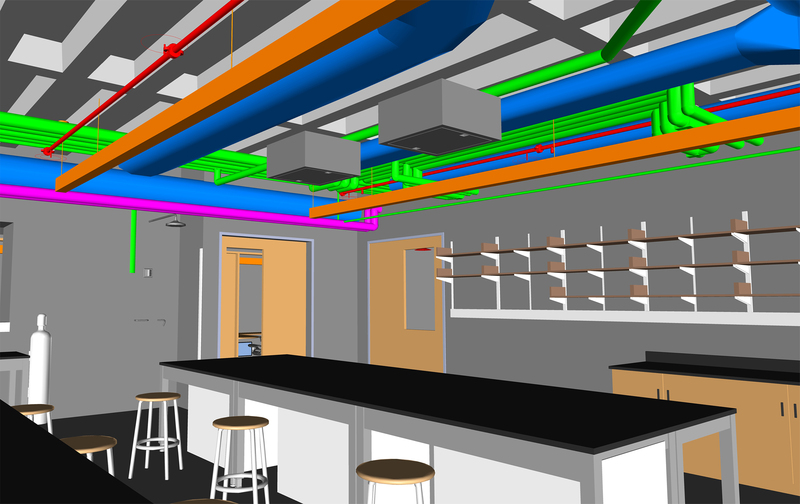 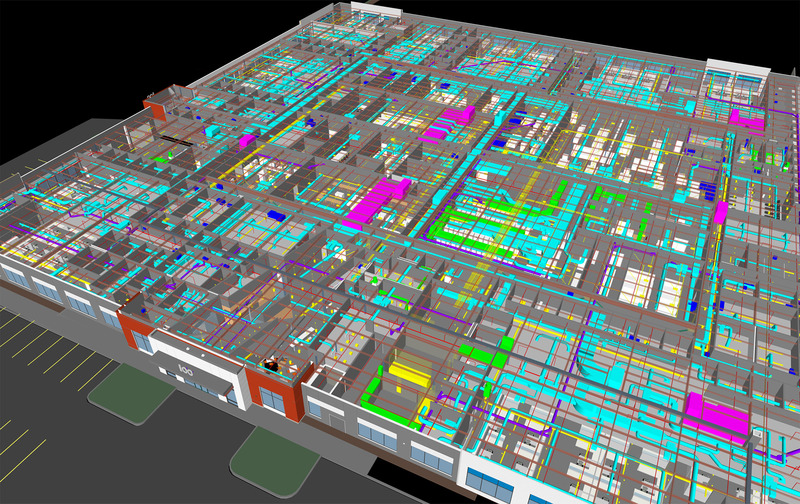 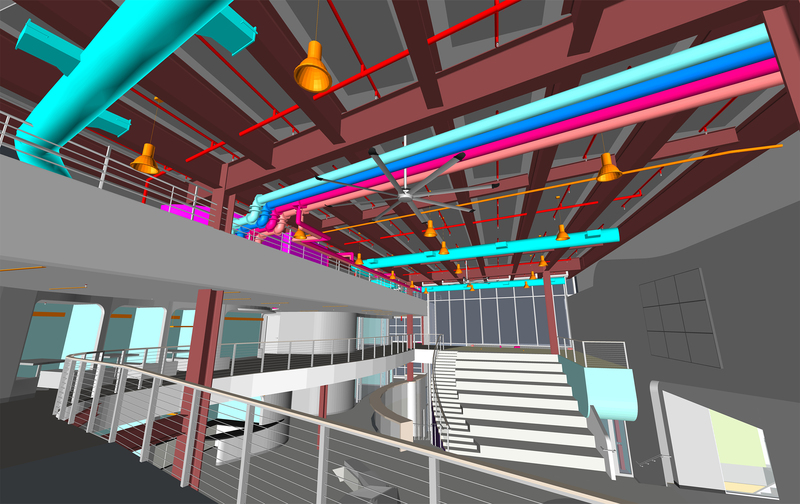 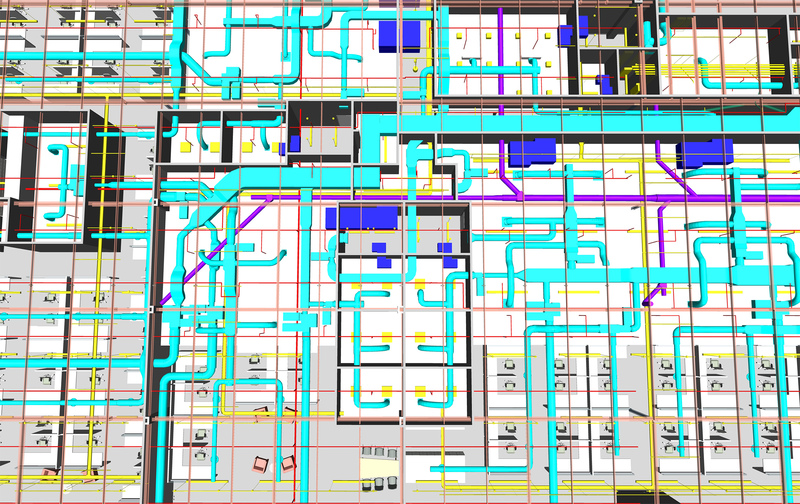 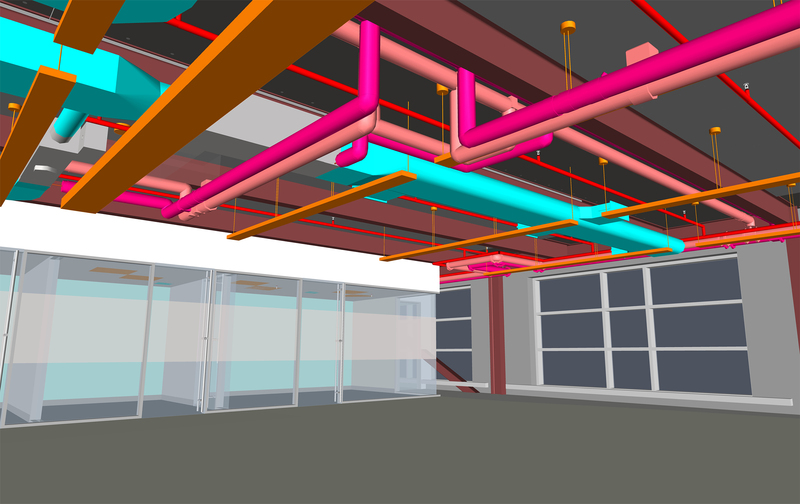 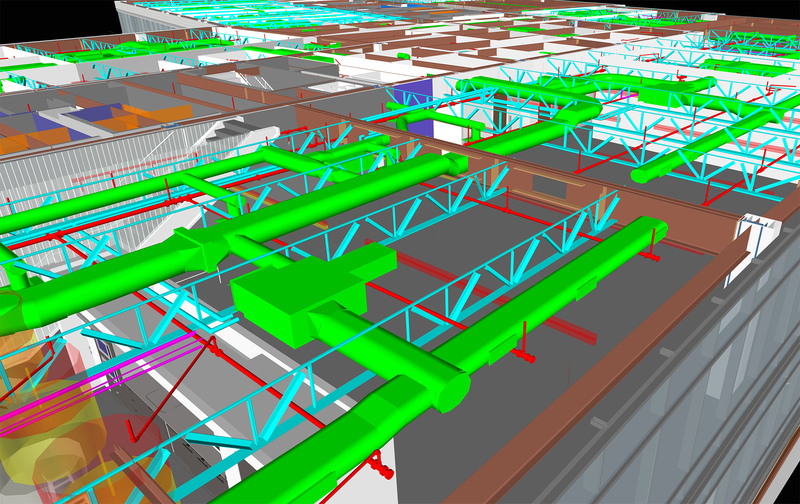 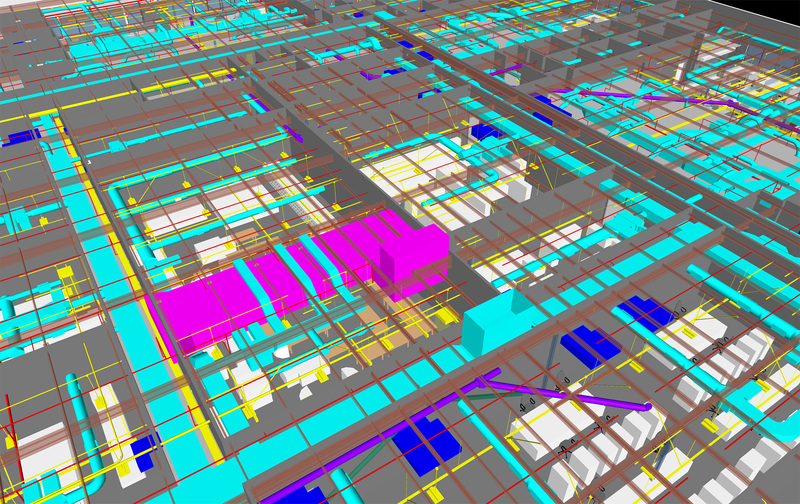 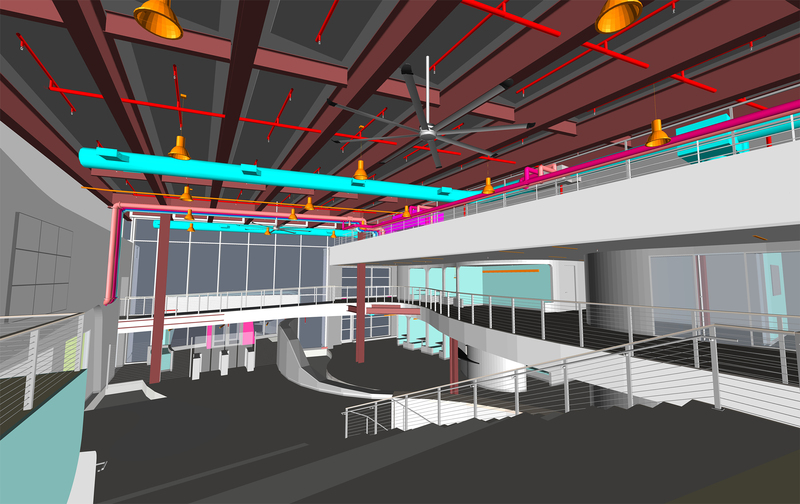 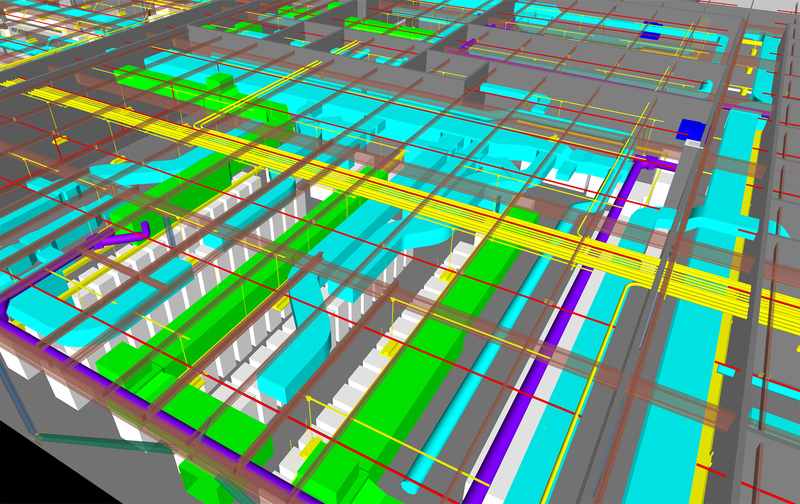 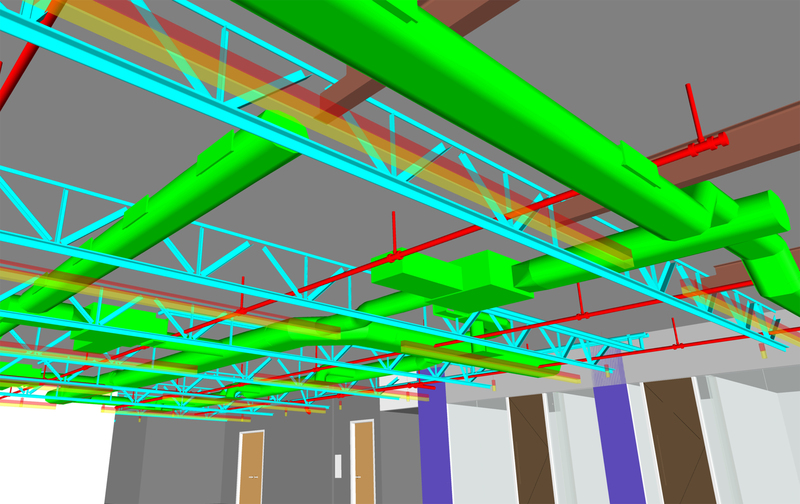 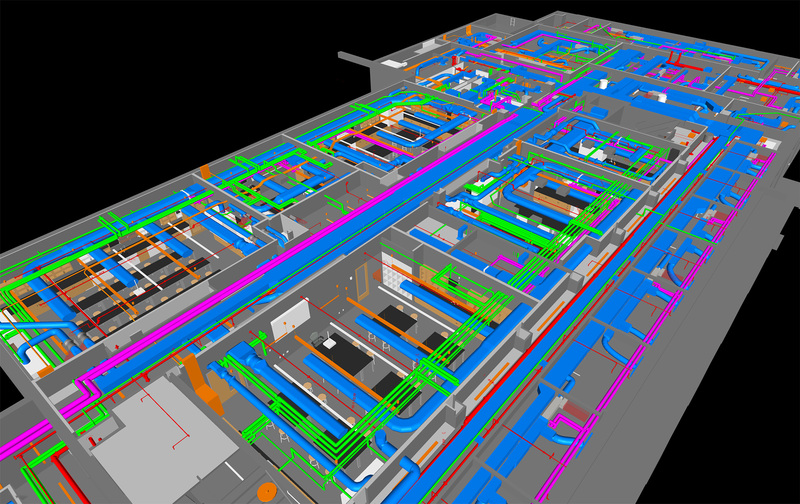 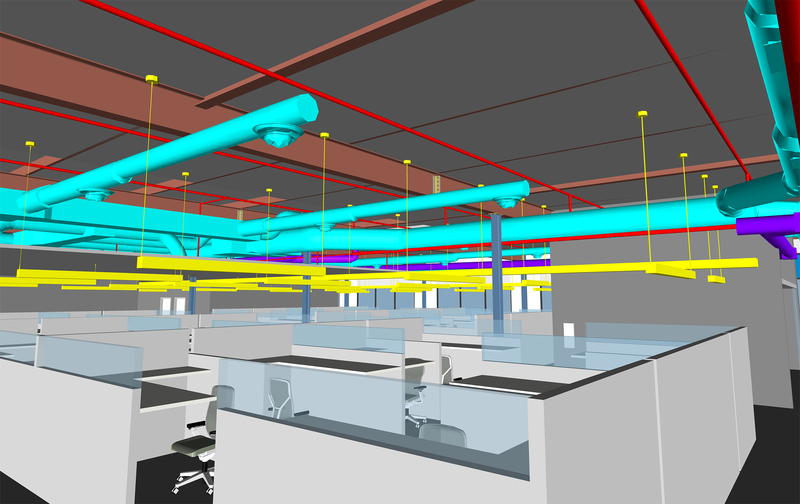 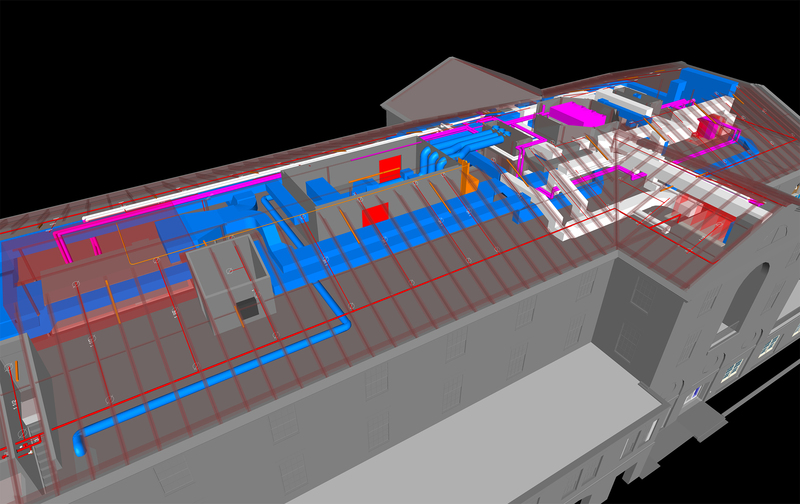 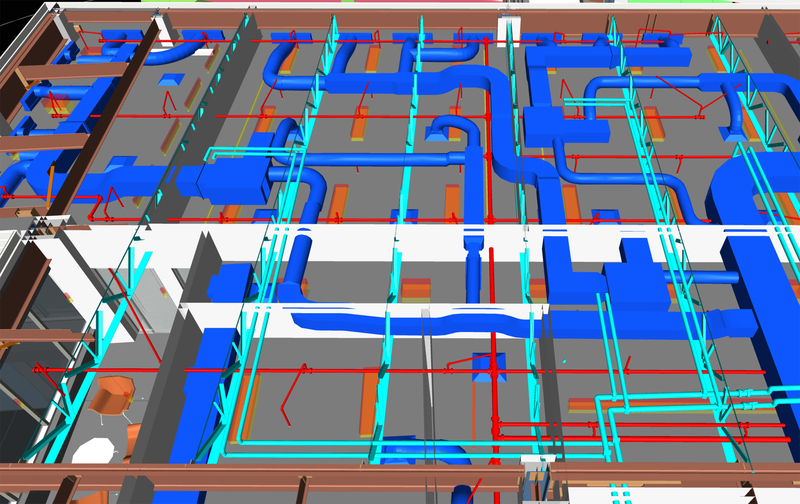 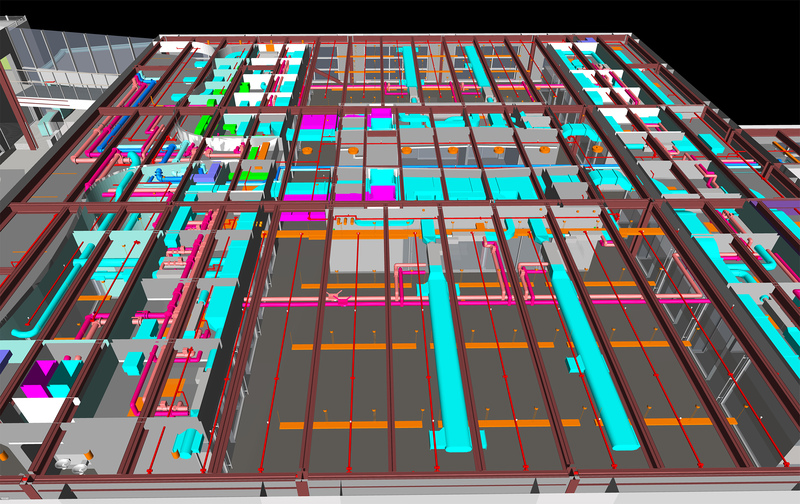 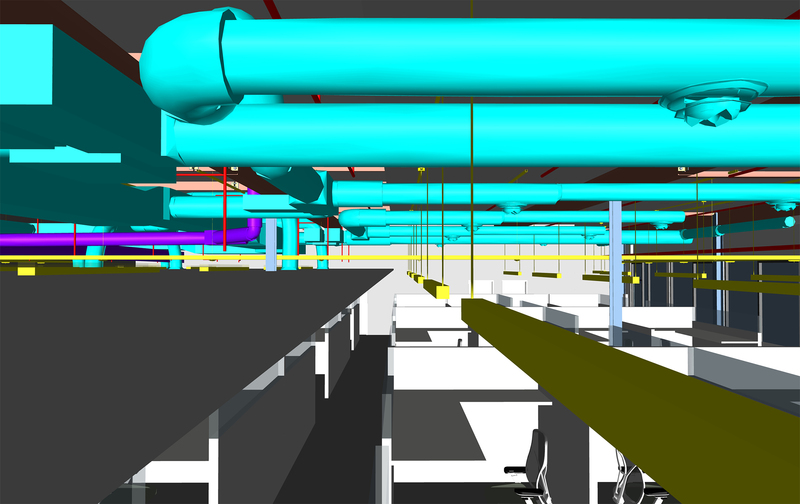 We maintain a high level of proficiency in all of the industry’s current leading software, including Revit, Navisworks, and AutoCAD. 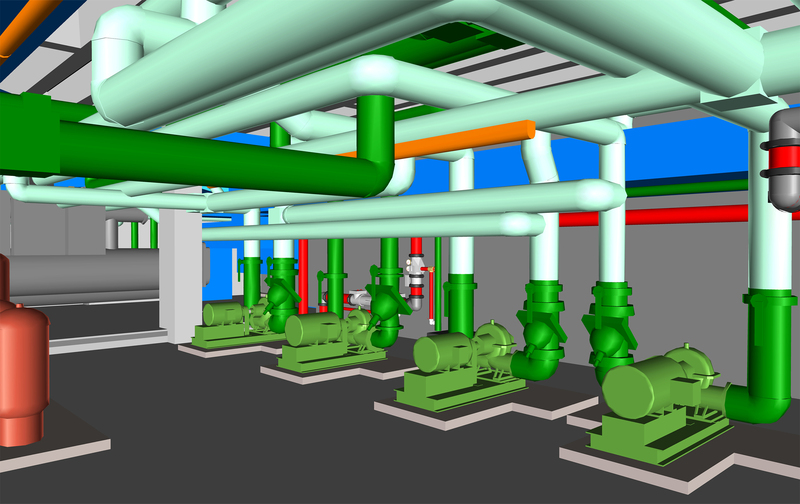 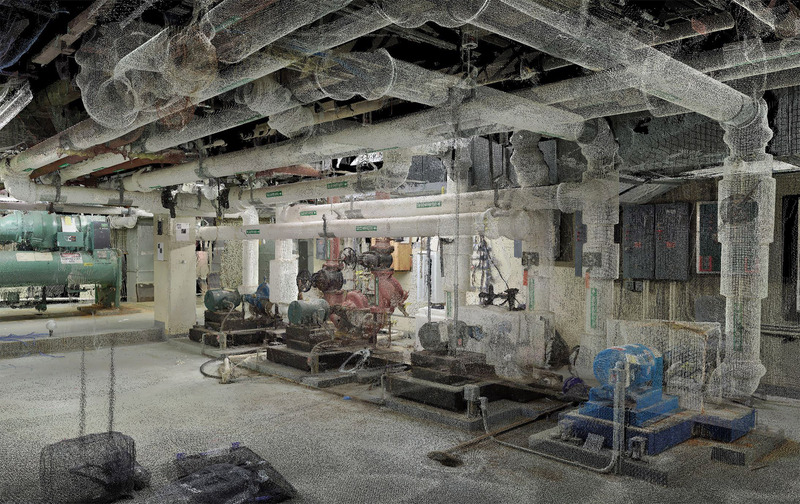 We are also experienced with laser scanning technologies.